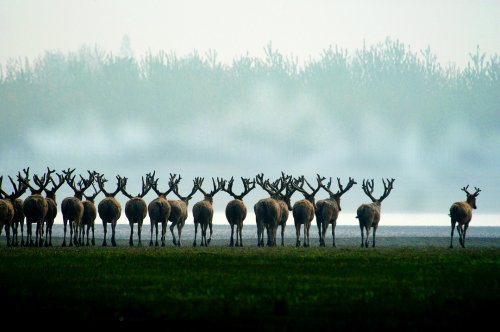 As early as the Warring States period, Qu Yuan wrote 'Come eat moose what Chambers' This verse in 'Nine Songs • Xiang Fu Man'. 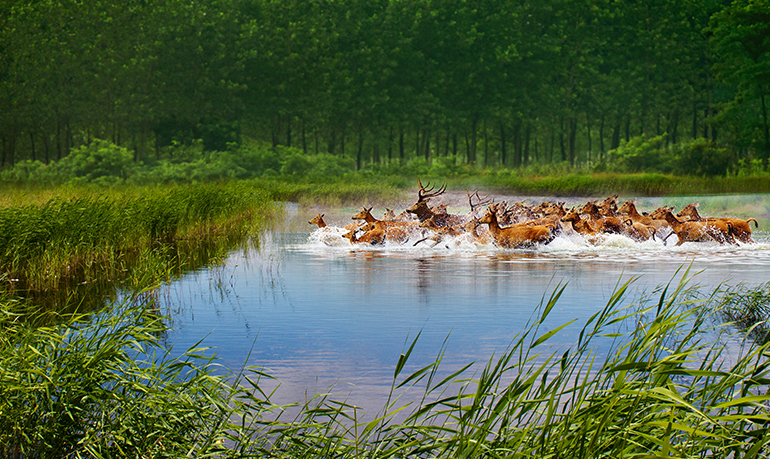 'Huainanzi • Binglue training', he said: 'siege a little pool, everyone down, the world is worth moose boiling ants move.' 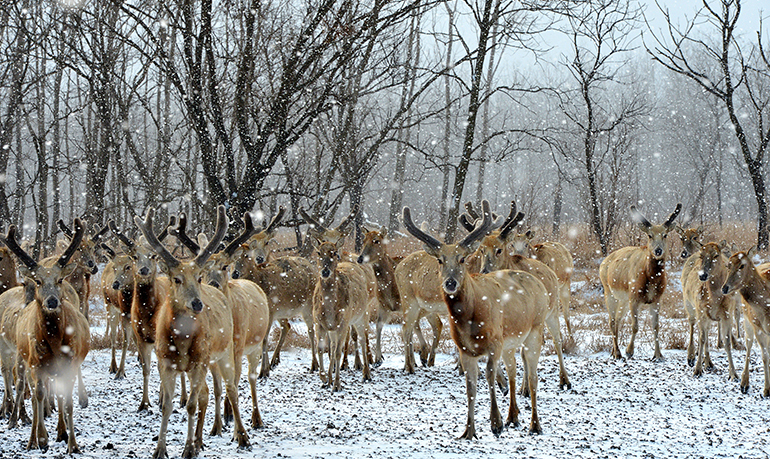 The moose and the Ants use, it is conceivable that what was elk population is spectacular. 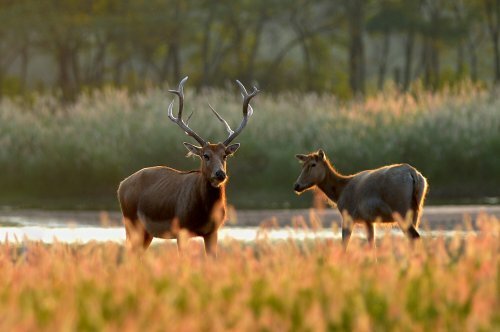 Prior to the Xia and Shang, elk population has developed rapidly, reaching its peak. 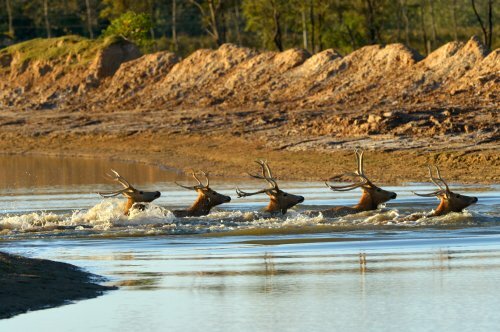 The archaeological discovery, 10,000 years to 4,000 years ago, human bones unearthed in the ruins of elk quantity very much. 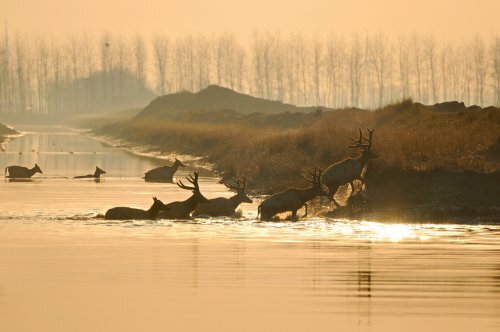 At that time, our ancestors hunt elk is not only objects, but also people in a variety of ritual sacrifice activities. 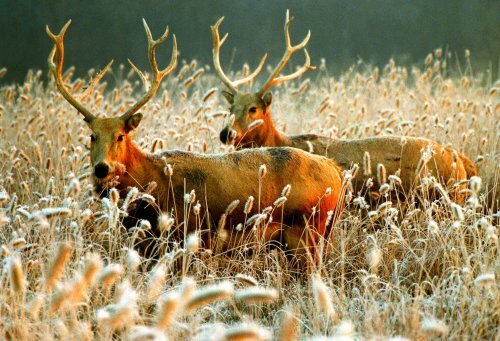 To the Shang and Zhou dynasties, elk have been fed artificially. 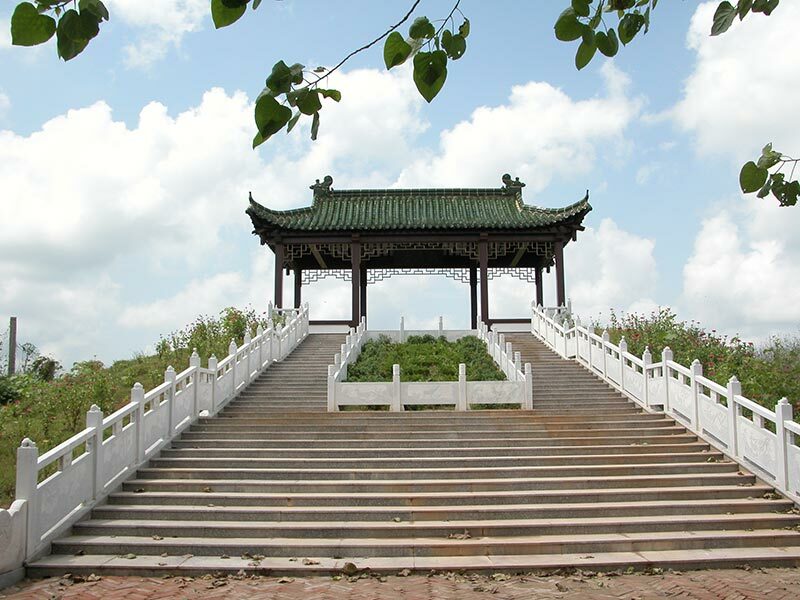 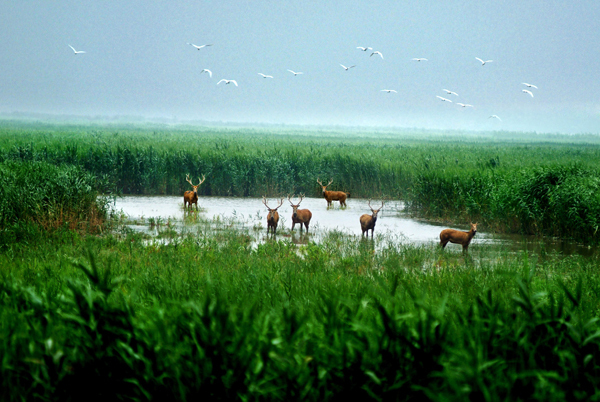 According to the 'Mencius' in the description: 'Wen Wang (King Hui of Liang) of caught, seventy square, stand on the marsh Wang, Gu Hongyan elk.' 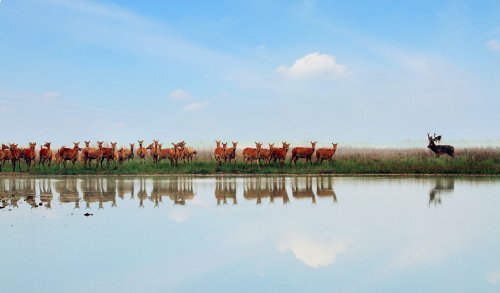 This proves that at least in zhou dynasty caught in their homes has been a domesticated elk. 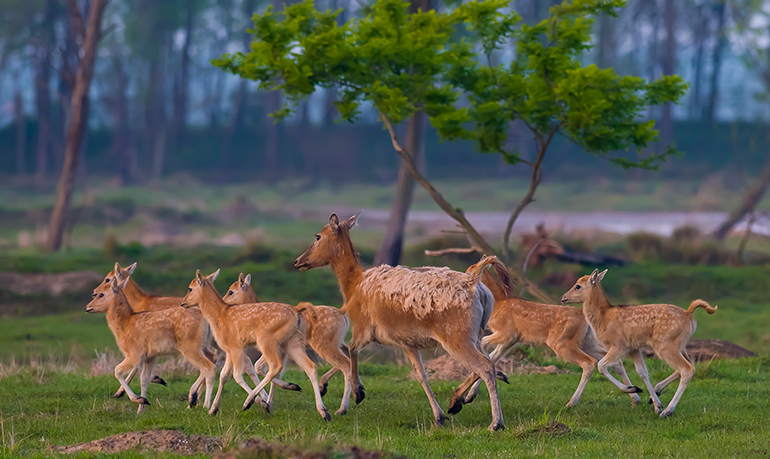 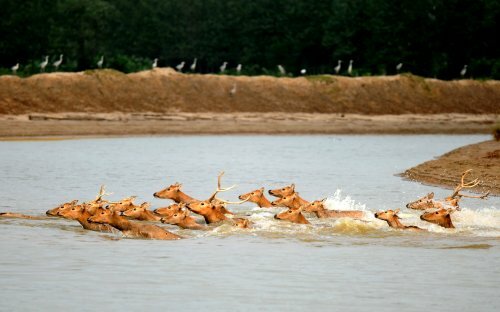 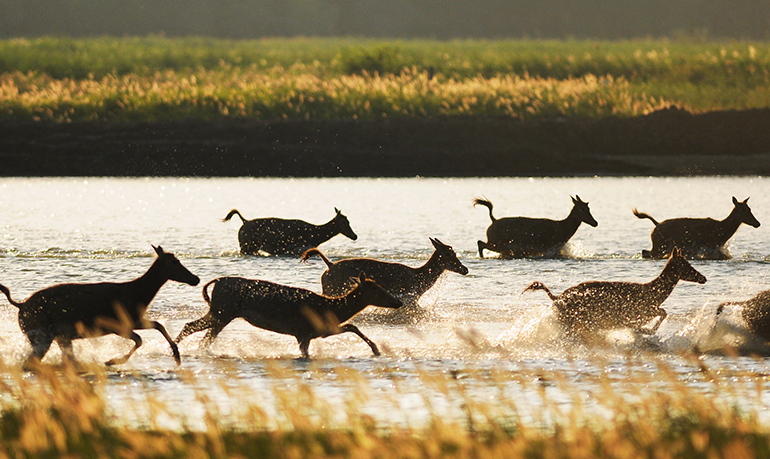 According to scientists research, the history of elk live mainly in China Yellow River, the Yangtze River region, the most prosperous two or three thousand years ago, the number reached a million head, and then the total number of human beings of the Earth, but 150 million. 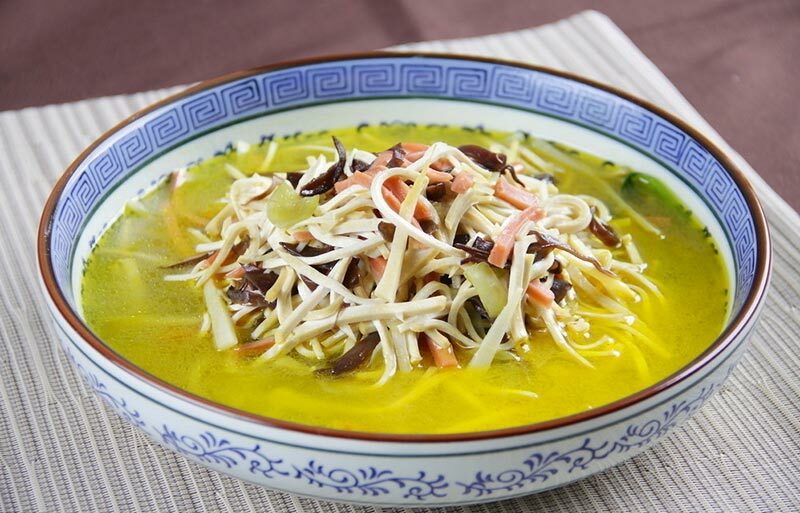 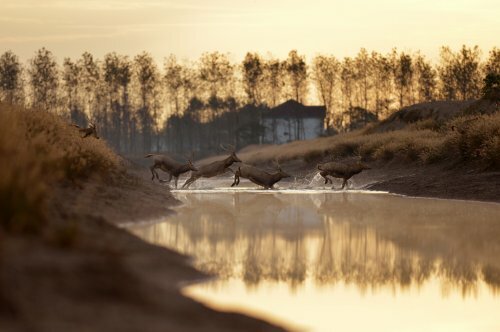 However, Han after dwindling number of wild elk, to the Qing Dynasty, China has a group of three four hundred of the remaining elk, all of which are stocked in Beijing Nanhaizi royal hunting.